You can build a custom policy to fit your needs. We are partners with 25+ different Pennsylvania motorcycle insurance companies; and we provide you with outstanding coverage for low prices. Read more about our motorcycle coverage. 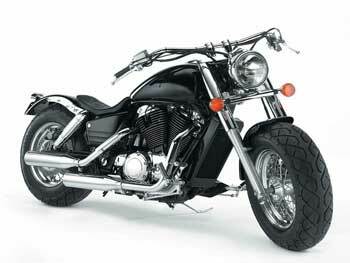 Read more about our motorcycle discounts.